As you make final plans, you need the assurance of a trusted partner that is committed to bringing you comfort, a partner that cares for your loved ones with dignity and respect. 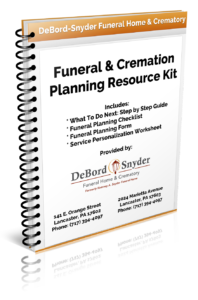 Having helped generations of families during their time of loss, our family, through the DeBord Snyder Funeral Home & Crematory, shares a deep understanding of the complex emotions and concerns you face. Our goal is to ease your mind and help you through a difficult time with compassionate, professional guidance. 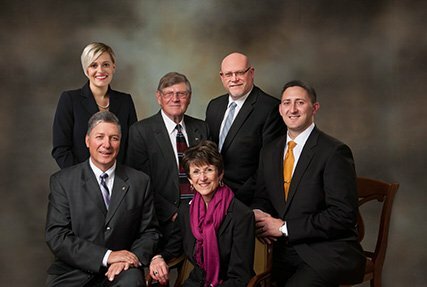 As you receive personalized care and attention from our family’s experienced funeral directors, you’ll understand why four generations of families have entrusted us with their final arrangements.